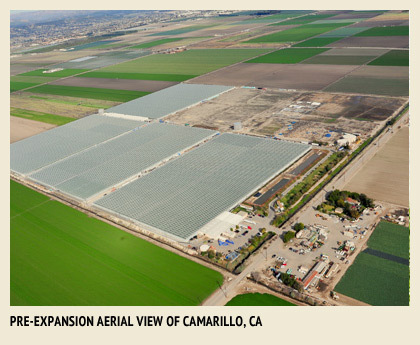 Houweling's Tomatoes, is a family owned, world-renowned greenhouse tomato grower with facilities in Camarillo, CA, Mona, UT and Delta, BC. 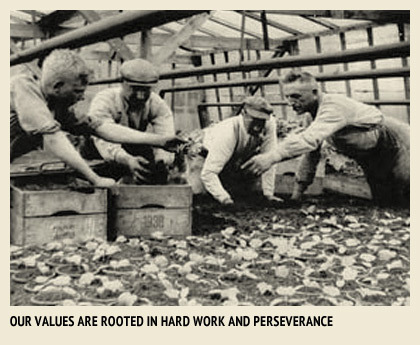 Founded by Cornelius Houweling and now led by his son Casey, Houweling's is dedicated to delivering a full complement of scrumptious tomatoes and cucumbers, while constantly innovating to reduce its environmental footprint. Unlike many greenhouse growers, who buy from various sources of varied technology around the globe and pack under their name, the Houweling's brand appears only on products grown to Houweling's highest standards. You don't have to take our word for it; our tasty tomatoes do the talking. And be assured, our tomatoes are grown from 3rd party verified 100% Non-GMO seeds.